1969 when I was 10 years old and a great fan of Chuck Berry. I dreamt of being a rock guitarist and founder of a band. At the age of 16, I bought my 1st electric guitar and learned to play by a friend. 1978 saw me composing my first instrumental track, by using 2 tape recorders for the overdubs “a very noisy thing“ but the only way to do it at that time, everything else was too expensive for me in my younger years. 1983, inpired by my brothers in law Rudi & Manfred Wimberger (twin brothers) who bought their 1st used synthesizer and an old 6 channel mixer, we played and recorded together every weekend. In 1989, we met the singer & songwriter Thomas Fischlhammer. Since then, our homestudio has grown up a little bit (picture blow) giving us the ability to record our 1st vocal tracks and 1990 the formation “new adventure“ was born. Morality Radio Edit by NewAdventure.. Between 1989 and 1993 we recorded about 25 songs. 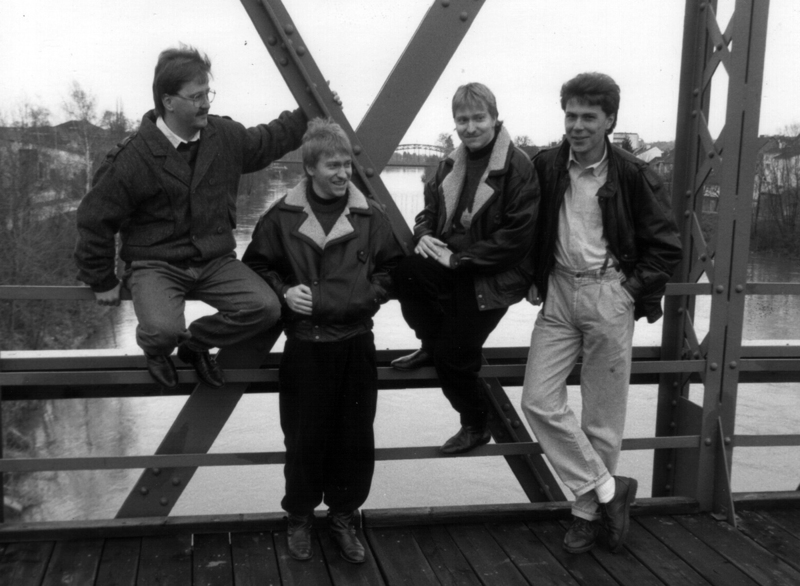 Unfortunately when Thomas left the band 1993 it was the end of new adventure. The Original Song is on the NewAdventure Album „The Collection“ which contains the digital remaster of the 1990´s Records. 2016 Rudi Manfred and me started over again making music together. We founded the formation SinCrawler summer 2016 and started the search for a new vocalist November 2016 via internet I found the very talented singer & songwriter Aubrey Whitfield London UK. Since this time we produce together via internet. December 2016 I planned the coverversion of the queen song, “We will rock you “ together with the fabulous Miss Wendy from Hollywood CA. January 2017, I founded the independent label SinCrawler Records. We recorded songs with Aubrey and “We will rock you” with Wendy released online since March 2017. March 2017 rudi´s twin brother Manfred Wimberger died due to a heart attack. 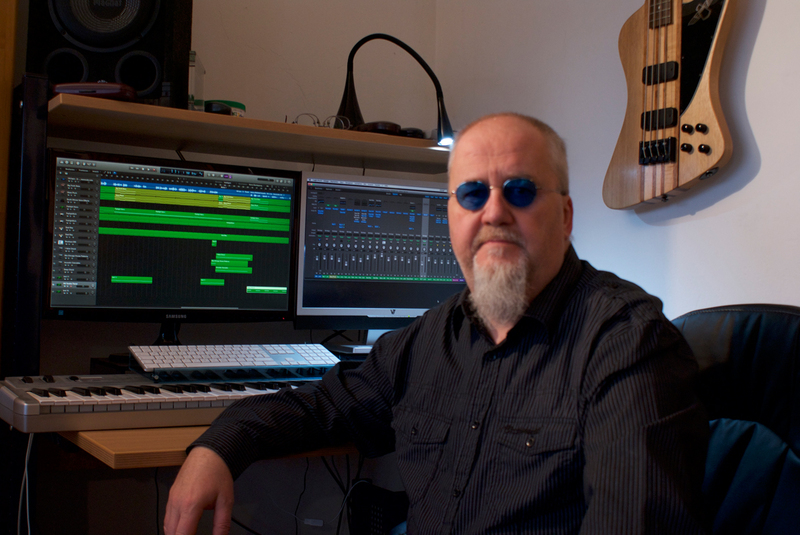 We started to produce the Radio Edit of Morality, to remember Manfred. We are planning a new start for new adventure 2017 together with Aubrey Whitfield. the pro about the music business today is definitely the internet and the con is that I find it difficult to grow the fan commuity, get radioplays and to sell your music online as an independent artist ! There’s definitely a learning curve to all of this. I would love to have 5 minutes alone with Billy Gibbons, he inspired me so much playin rock and blues guitar and i´m a great fan of ZZ Top.